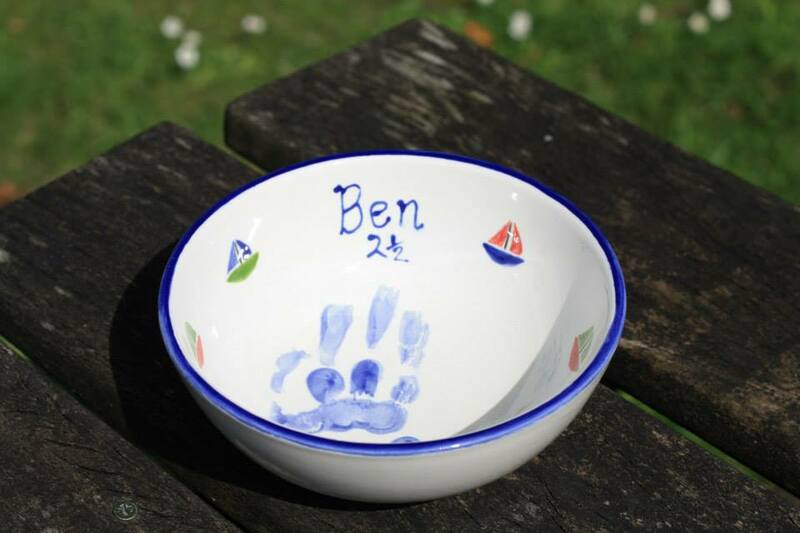 We have been invited to Nurseries, Pre Schools, Toddler Groups and Private Get Togethers to create unique keepsakes. 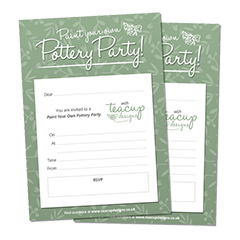 Teacup Designs can come to you whether in your home, village hall, school or club. We will come with everything you need to create your own useable masterpieces! 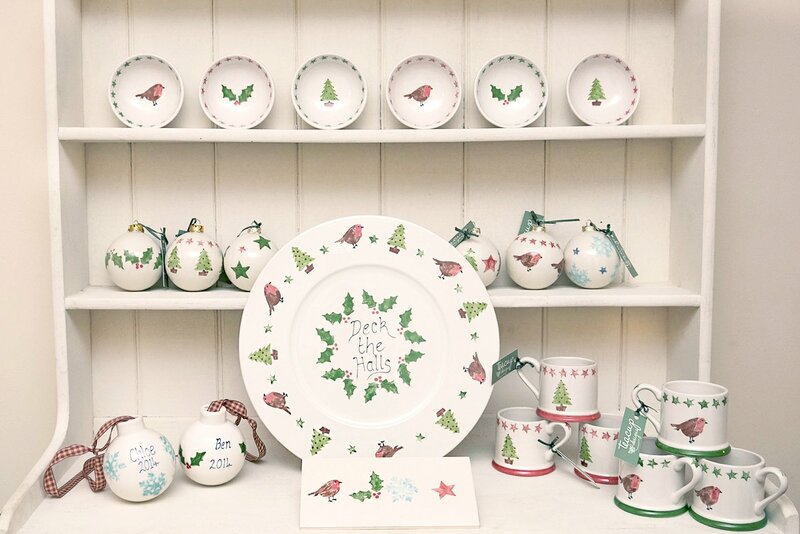 Beautifully Illustrated Fine Bone China and Pottery by Jo Edwards. Teacup Designs is based near Malmesbury, Wiltshire. We are mobile so we come to you. We cover Malmesbury and the surrounding villages, but can be persuaded to travel further afield, so please get in touch. Whether it’s a painting party, keepsakes or my own designs, the process is the same. We start with a piece of pre fired pottery (bisque). 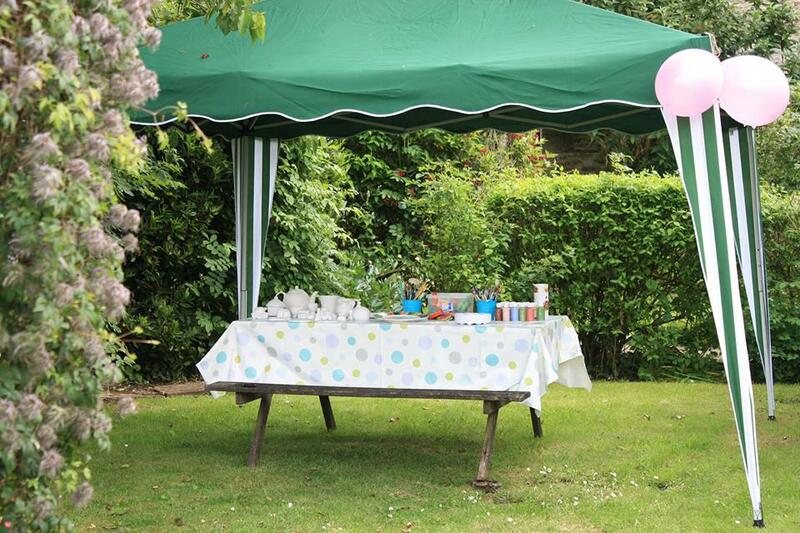 The paints we use are water based and non toxic, so safe for babies and young children. When the design is finished, I take the piece home and dip it into a lead free glaze. It is then fired in a kiln to 998C. It takes 8 hours to get up to temperature and about the same time to cool down. Now your pottery is finished and is food safe. Your items will be delivered back to you in a recycled, eco friendly gift box.